That is a great write up. What a fun yearly event. I'm going to get in on that next year. Usually, I gravitate towards powerful and dense reds but my mind is open. 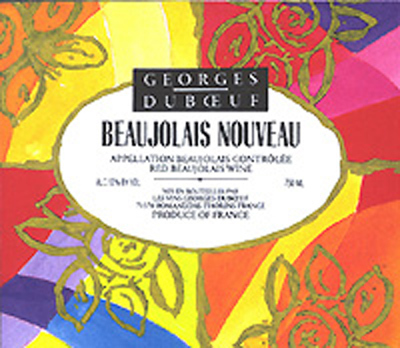 Each year, the Beaujolais Nouveau is a good occasion for drink between friends. This wine is famous for its taste often like banana and other fruits. thanks nathan, i hope you enjoy it! cheers! Like any miracle lasts only three days, Beaujolais wine is usually drunk in the first three days of its launch on the market, after falling into oblivion.